Is My Microwave Broken or Just Quirky? A broken microwave is a huge hassle, but sometimes if you do some troubleshooting, you can get it working again. Microwave ovens aren’t as simple and straightforward as your stove or your refrigerator, and sometimes you may have simply come upon a quirk in the design or programming. Some models are so complex, in fact, that users never learn all of their options and functions. Has the vent fan attached to your built-in microwave ever turned on, seemingly by itself, and refused to shut off no matter how many times you pressed the off switch? Some models come equipped with a temperature-sensing safety feature that activates the fan when it reaches a potentially dangerous level of heat, usually 150 degrees Fahrenheit. Once whatever you’re cooking drops below that temperature, the fan will shut off just as mysteriously. You’re ready to nuke your popcorn for family movie night, but suddenly pushing the control buttons renders no response whatsoever. Don’t panic. It’s possible that someone has accidentally activated your model’s control lock. Designed to prevent kids from cooking their crayons, this feature is usually activated by pressing and holding the designated lock button or combination. Bonus hint: Use this handy feature when you want to clean the keypad without turning the thing on six times. You may not have made the connection yet, but microwaves work within the same spectrum of radio waves as most wireless devices, including Bluetooth, cordless phones and Wi-Fi networks. It’s actually pretty common to lose connection or have interference when someone turns on the oven. Have you ever looked over to see steam or vapor pouring out around the microwave door while something is cooking? Don’t worry, radiation isn’t pouring out along with it. Most models are equipped with vents designed to allow steam to escape; this prevents the unit from overheating. On particularly cool, humid days, this phenomenon is likely to be especially noticeable. 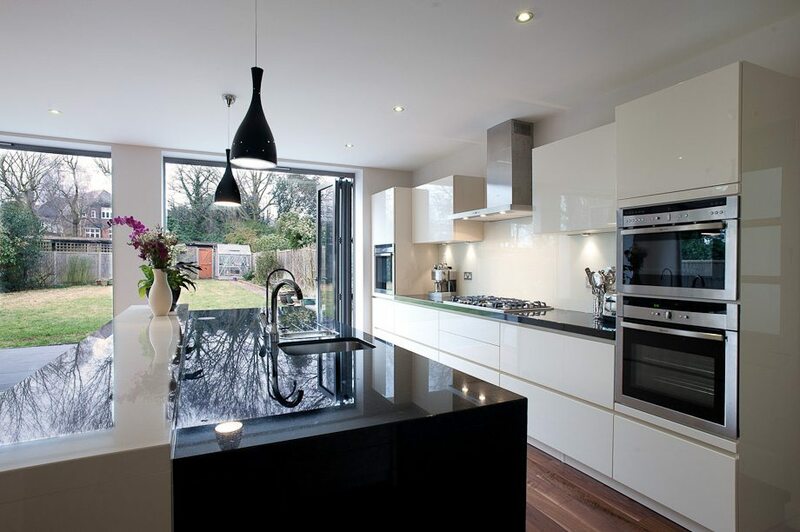 You also may notice condensation between the double glass panels of the door. This is also totally normal, unless it fails to dissipate within a day or two. Unfortunately, sometimes the suspected quirks in your home appliances may actually signal a real problem. 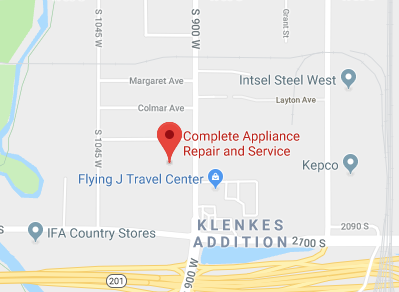 At Complete Appliance Repair, serving Woods Cross, Utah, and the neighboring communities, we specialize in the sales, installation, repair and maintenance of all types of home appliances. Call us today if your microwave or other appliance is broken, or if you need a friendly, professional maintenance call. This entry was posted in Blog and tagged microwave problems, microwave repair on November 25, 2015 by admin.